Don, Al and Dallas return with special guest Brent Haynes to discuss their shenanigans during Free Comic Book Day 2013! 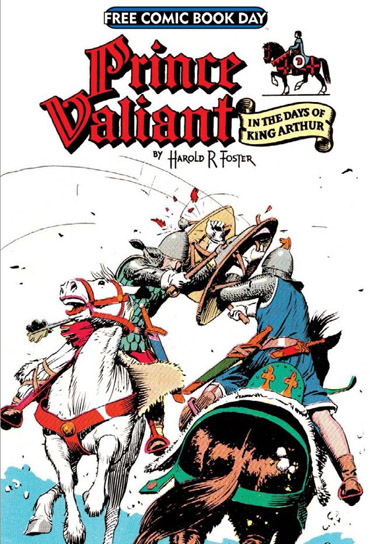 There were some great books available this year including Prince Valiant, Buck Rogers and The Walking Dead. Unfortunately, Brent and Dallas missed the whole thing. 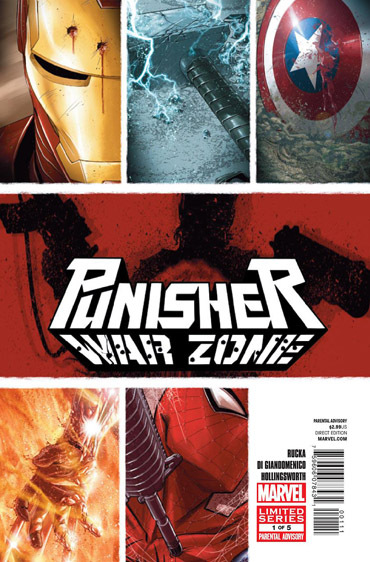 Brent discusses his love for the Punisher War Zone movie and Don continues his indifference to the Marvel films. Don and Al review Marvel Comics: The Untold Story and we touch upon the Marvel Method of Storytelling, along with the infamous Jim Shooter and his Secret Wars books from the 1980’s. And Don waxes poetic about his love for Alan Davis and Excalibur. Dallas silently nods in agreement. Druuna By Paolo Eleuteri Serpieri. 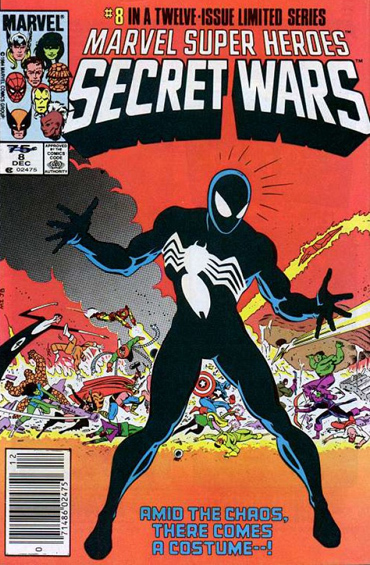 Secret Wars And The Intended Introduction Of Spider-Man’s Black Costume. 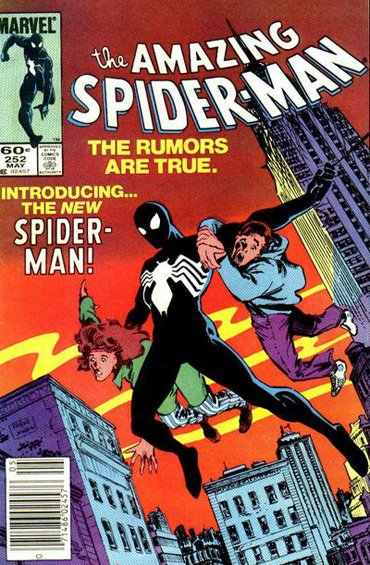 Which Had Already Shown Up In The Amazing Spider-Man Several Months Earlier. 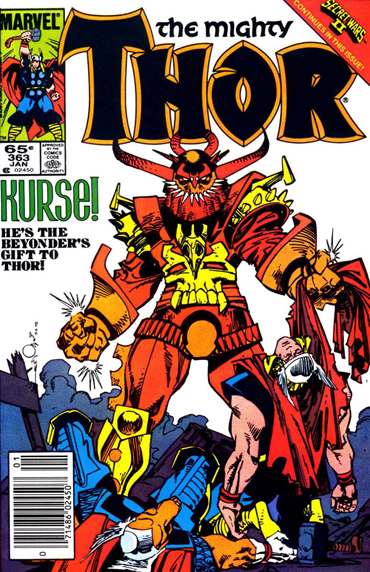 Secret Wars II • Kurse By Walter Simonson. 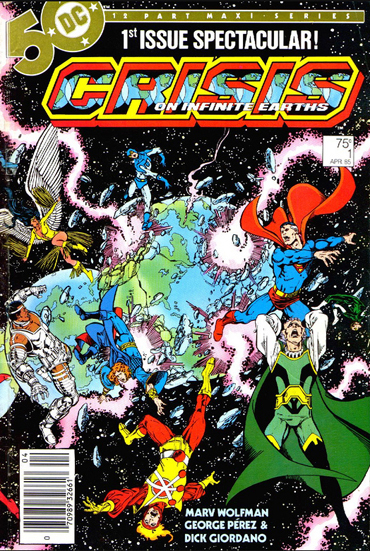 Crisis On Infinite Earths By Marv Wolfman And George Pérez. 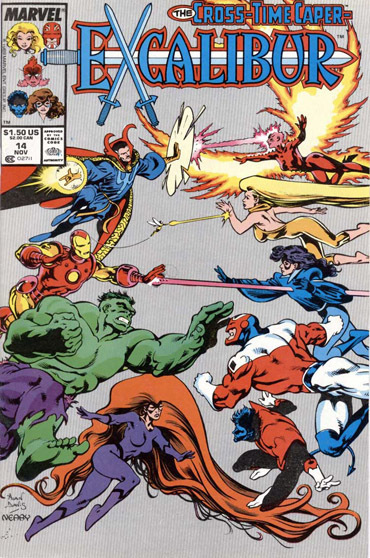 Excalibur And Multiple Earths By Alan Davis And Chris Claremont. 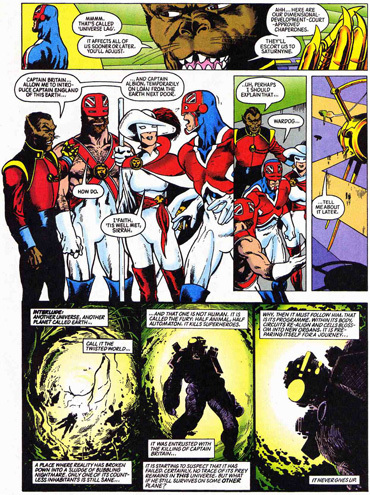 Captain Britain And Multiple Earths By Alan Moore And Alan Davis. Heroes World Distribution • Marvel Mainia Mail Order From The Sixties.